Welding and fabrication have been the foundation of this business since 1979. Our shop is known for quality work and a desire to satisfy our customers. 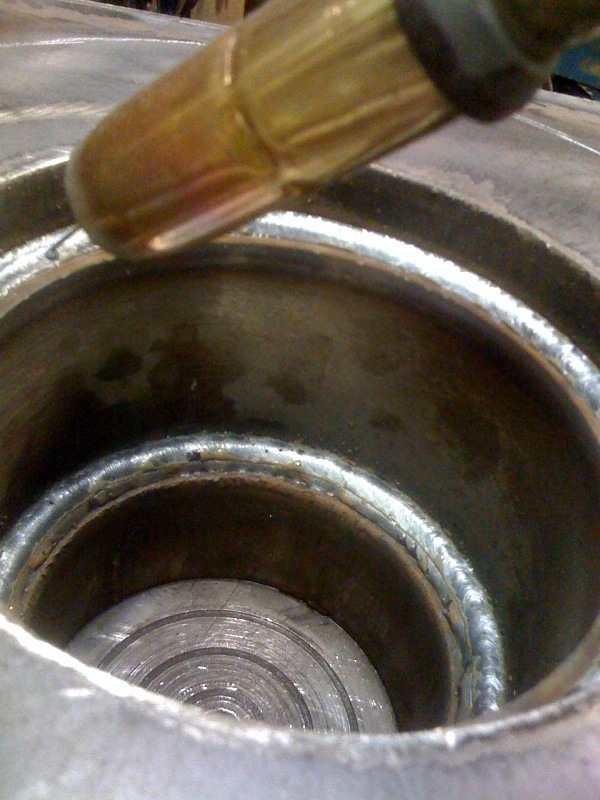 Processes include mig, tig, and stick for a variety of alloys including steel, stainless steel, aluminum, and cast iron. Commercial and residential handrails have been a staple product. I will work with you, your architect, or your contractor to design and build a rail or gate system that will meet your needs. 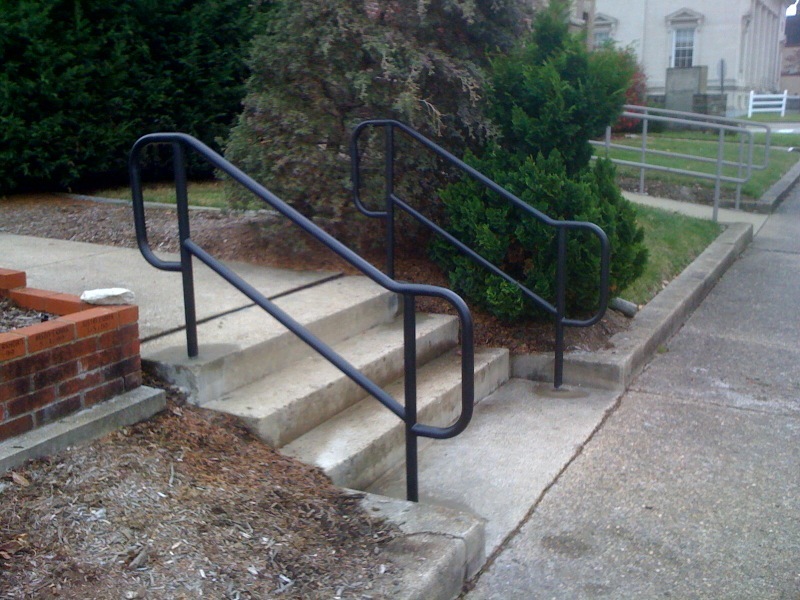 We have built rails from 2 ft. long to 700 ft. Handicap ramps, porches, and stairs are no problem. Our ornamental rails are REAL IRON, not the lightweight stuff some people are using. Initially built during off-time and for fun, cookers have clawed their way to prominence here at the shop. From backyard to catering, our smokers and roasters are both fun and profitable. Quality construction means that this may be the last cooker you ever need to buy. Heavy gauge steel throughout, machined hinges/latches with grease fittings, and fitted doors mean superior performance.